We love to visit the Zoo, last time we were there the light on the flamingos was incredible! 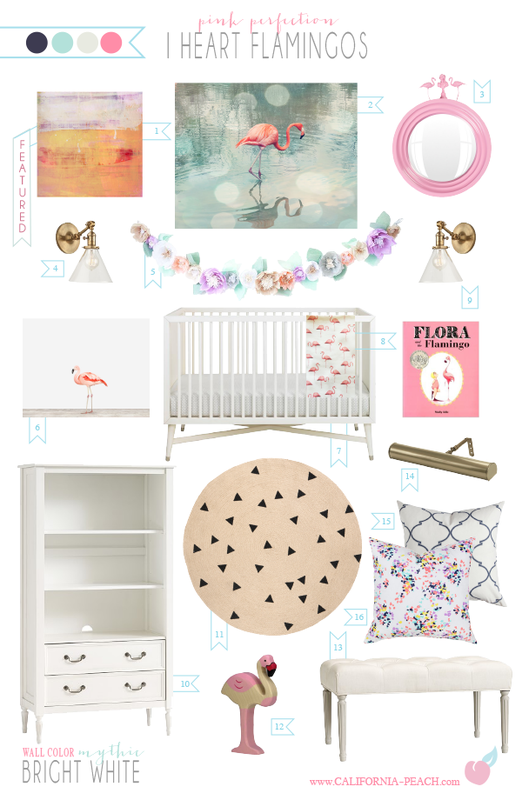 Hence the reason for a flamingo inspired Style Board. 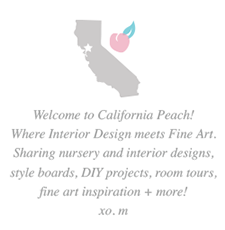 Follow California Peach's board I Heart Flamingos on Pinterest. Be sure to stop by the Featured Artists page for a catalogue of contemporary artists we love!